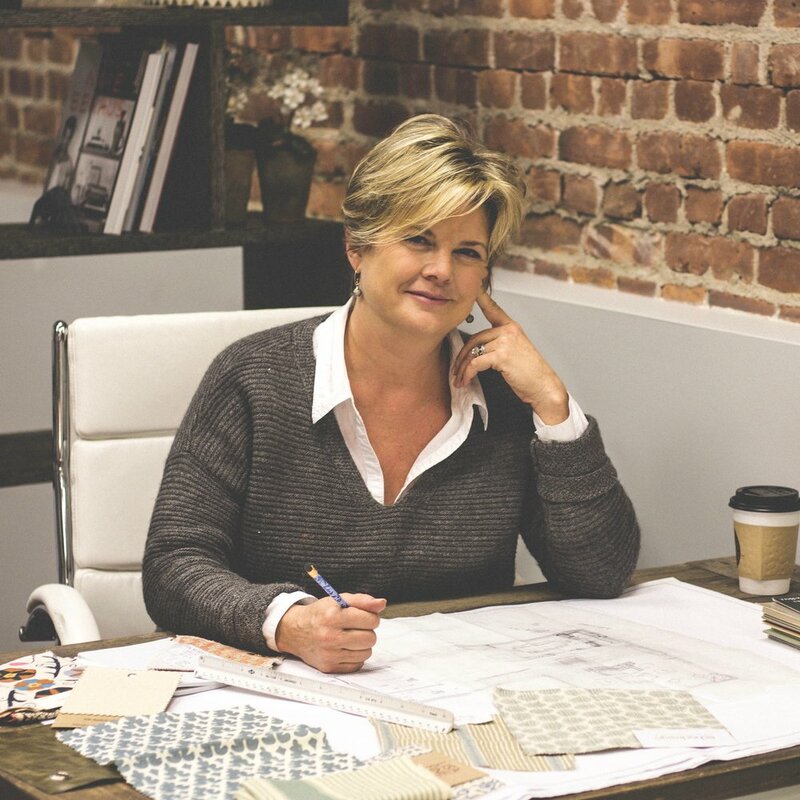 At Boucher Interiors, we are experts in helping our clients create homes that speak to their sense of style, while embracing their family's needs. We act as a liaison between our client's taste and vision, and the vast world of interior design. "Always at the forefront of any design is that it functions in harmony with its owners. My aesthetic varies, and depends on the home and the family I am working with. Every family functions differently, and requires an atmosphere that allows them to live their best lives." Michele lives in Saddle River, NJ with her husband and dog, Bear. She has 2 grown children and is happiest when they're home visiting! "Interior design has always been a passion of mine and working with my sister was always the dream! I love working and collaborating on all things creative and business." Nicole (Michele's sister), joined Boucher Interiors in 2015 after a career in advertising. Nicole also studied at the New York School of Interior Design and applies her knowledge of design and business while managing the buying and logistics for all projects. Nicole lives in Ridgewood, NJ with her husband, 2 kids, 2 step kids, and 1 french bulldog.